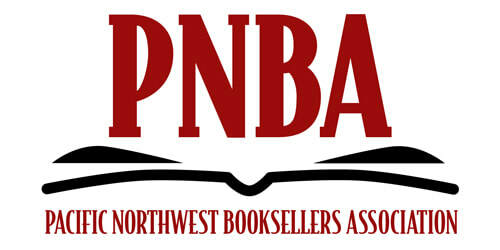 If you own or manage a bookstore in one of our member states (OR, WA, ID, MT, AK), we urge you to join PNBA. 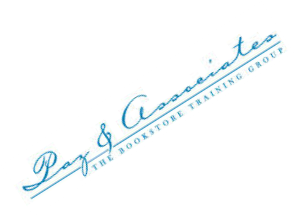 The Association is a remarkable resource for learning from other booksellers and for staying on top of the industry at large while maintaining a particular focus on aspects most crucial to independent bookselling in the Northwest. PNBA emphasizes two primary programs to help independent stores in our region: the Fall Tradeshow, hosted in the Portland or Seattle area each year, and the annual Holiday Catalog, a full-color, distribution-ready new book showcase designed specifically with NW bookstores in mind. The show is designed for booksellers to network with and learn from other booksellers and to expose them to a wide variety of publishers and authors, with an emphasis on writers from the NW. Meeting these regional authors provides opportunities to invite them to visit your stores. Employees of PNBA member stores may attend the shows at no additional cost. Employees who serve on the PNBA Board or on the Education Committee or the Award Committee may also be reimbursed for their expenses to attend the shows. The holiday catalog promotes new books, carefully selected for for substantial sales potential in NW stores. It is produced, printed, and shipped directly to our member stores and their distribution outlets at no charge. 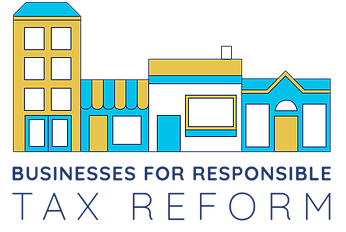 PNBA will even reimburse a percentage of the cost for you to add a customized store imprint and insert those catalogs into your local daily or weekly newspapers. The program is a proven method to introduce stores to new customers and to give those customers a reason to visit your stores and buy books. Additionally, PNBA offers our members an online Handbook with detailed information about all of our members, including sales reps covering our territory, an annual Book Awards promotion, a weekly NW Bestseller List and Footnotes, our monthly e-newsletter. How a children's author & an independent bookstore owner use free technology to increase sales. Tom Nissley is a former books editor at Amazon and an eight-time "Jeopardy!" champion. He used his game show winnings to focus on writing full-time and published a book in 2013. When his neighborhood bookstore, Santoro's Books, was up for sale in 2014, he bought it and re-opened as Phinney Books in the Phinney Ridge/Greenwood neighborhoods of Seattle. 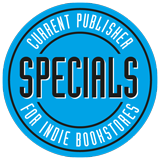 PNBA is supporting and encouraging our member stores to participate in Independent Bookstore Day on the last Saturday in April each year.IBD has a website, and will be the source for our member stores who wish to purchase unique articles produced for sale in stores on Independent Bookstore Day. In January they will have posted the list of items that will be for sale, and the terms under which they will be sold. • NW Booklovers - What's It All About? • Thinking of opening a bookstore? Here is a list of Edelweiss best practices for book buyers, complied by Robert Sindelar of Third Place Books and annotated with links by Above the Treeline's Joe Foster.